It's never too late to start learning how to bake. There's just something relaxing about being able to create something delicious for yourself, your family, and your friends. 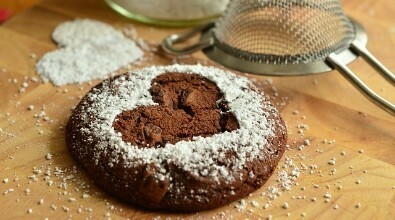 Baking is especially enjoyable for people who love to eat. It may be physically tiring, but the finished products make it all worth it! Learning how to bake is not at all that difficult. And just like with any other craft, it's a great idea to begin with the basics - acquire the proper tools and find the perfect recipes to start with. Modern kitchen innovations have made it possible for baking to become a less tedious task, increasing the success rate for every recipe. Here are five of the top most kitchen tools that every starting baker must have in the kitchen in order to create basic baked goodies right in your own kitchen. Baking is all about precision. 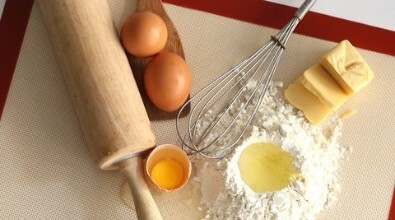 Unlike cooking, recipes for baking must be followed to the letter in order for it to turn out perfect. 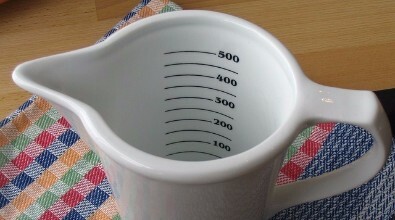 Measuring spoons and cups make this possible. Be sure to invest in good quality ones that could last for a long time. 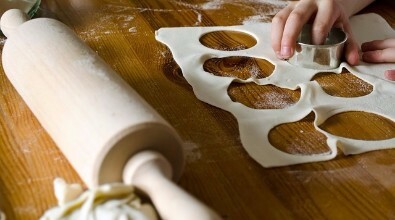 The task of flattening dough is made a lot easier with the use of a rolling pin. Though some people use bottles to substitute, there's nothing like a good old rolling pin to get the work done neatly and with the least effort. 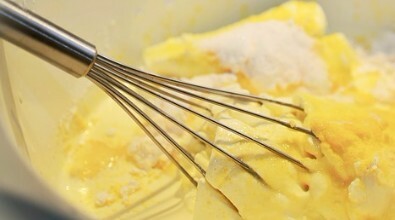 Wire whisk is used to incorporate air into a batter or mixture and is very helpful when it comes to whipping cream or beating eggs, especially when a recipe calls for egg whites with stiff peaks. Having a whisk gets the job done in less time. 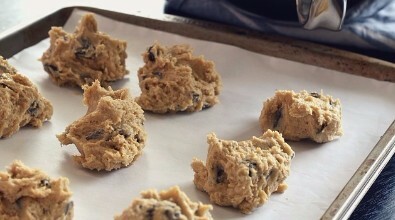 Most baking students start with baking cookies, and baking sheets are necessary for this. Aside from cookies, baking sheets are also used for other goods, including dessert bars, biscuits, cream puffs, various types of bread, and even rustic fold-over pies. 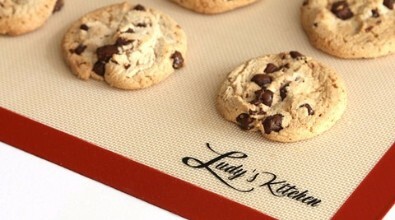 A silicone mat is used to line baking sheets, replacing parchment paper. Using silicone baking mat makes it easier for bakers to take off baked goods from the pan with less effort, helping retain its shape. With the use of a silicone mat, there's no need to grease the baking sheet with additional oil, preserving the baked goodies' texture. Bringing the family closer with good food.